Home Technology News Why my Blog has no traffic? This is one question that every blogger has asked at some point. Even renowned bloggers like Neil Patel and Jeff Bullas did not start getting traffic overnight. In fact ask any famous blogger and I am sure he will have a long story of initial struggle to tell. Many potential bloggers leave the field when they fail to find the answer to this question that why my blog has no traffic? 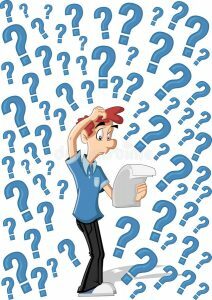 Why my blog has no traffic is a tedious and frustrating question but interestingly, usually the answer is quite simple. 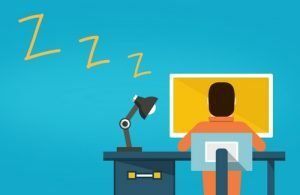 Here are few potential answers and if you are also being harassed by this question of why my blog has no traffic, do look into all of these common problems. Blog traffic is the number of people that are visiting your webpage or blog. The traffic can either be organic or through paid means. Organic traffic is that traffic that comes in to your blog through clicks from search engine results. 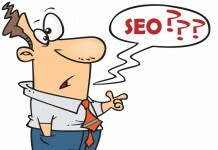 For more organic traffic your blog or website address should come among the top outcomes in the search engine results. It is a difficult task to get your website on the first page of search engine results. But no website can be truly successful without a good amount of organic traffic. Paid traffic on the other hand is generated through any amount of payment. It may be payment to promote your posts and content on social media or sponsored links on the first search engine results page. However the payment for sponsored links on results page are very costly especially if you are aiming for high competition keywords. How many page views is good for a blog? That is again a tricky question. Well for a small firm or personal blog that is aiming for earning, a thousand views in the first month is okay. However to really start making a good amount of money you need much more views than this, but of course it will take time and patience. First thing that everyone will tell you to boost your traffic is the use proper SEO. If your blog has proper SEO done, it can definitely give an exponential boost to the traffic on your blog. However it includes both on page SEO and overall SEO of the site. Search engine optimization is the main thing that will generate the organic traffic. 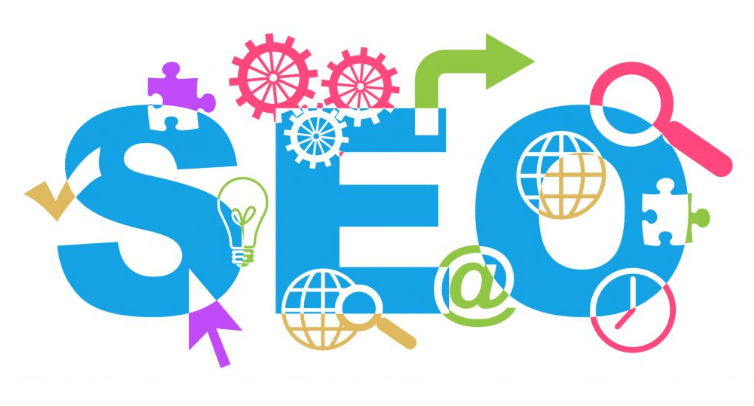 Through SEO you try to make the content Google search engine friendly such that when Google search engine is looking for some content, it knows that your content is of best quality. Earlier there were a number of tricks through which people tricked the search engines and made their content appear on the top but those days are long gone. Today the Google web crawlers are very intelligent. They cannot be tricked, and in fact such tactics are penalized heavily and your site will lose the credibility in eyes of Google. So invest a good amount of time as well as resources to make your site SEO friendly. This will make you reap lasting rewards. read more Blogging! Is it that simple to make money? How to choose blog post topics? Choosing the blog titles is a very crucial step. The web crawlers give quite an amount of weightage to the title of the posts to decide what it is about and in which results should display it. That is why keyword research is being given so much importance. Let us explain the importance through the following scenario. Now the web is exploding with information about almost any topic under the sun. Do you know there are more than 400 million mother bloggers in USA alone? The numbers are similar if not more for niches like health, fitness, food, travel, blogging, arts, history etc etc. So if say you are opening a new blog in the blogging tips and tricks niche, then you are competing with the gurus in the field like Neil Patel, Hellbound Bloggers, Kissmetrics etc. If you choose to write on a commonly used keyword like what is SEO or top blogging tips, there are a hundred sites there, who have better reliability and credibility in Googles eyes and have ranked these keywords. So here comes the importance of Long tail keywords or longer keywords that have low competition. For example hundreds of people will search “black dresses” in a day and if are targeting this keyword, our page is bound to come after first ten or twenty pages in the SERP. But if we target the longer and more specific keyword black evening full sleeves dresses for women, there might be very less searches on it, may be a thousand in a month but whenever the user search this, our result will come on the first page of SERP. So this is where the importance of SEO and keyword research tools comes in. 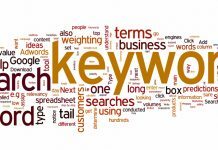 If you have an access to a good keyword research tool, find low competition keywords in your blog niche. Then even if the searches are few, the user is bound to click our content whenever he searches the keywords that we have targeted. read more How To Select a Niche For Blogging? People will not automatically bump into your content. Once you have some great content at hand, you need to promote it to the right people. Social media has provided us with a great platform. Facebook alone has well over a billion members on board so it is a huge platform to get traffic from. Here are some tips to promote you content on Facebook. Make a public Facebook page your blog and business and invite more and more people to join it. You can create Facebook ads to promote your page. It has a small cost but it will do the publicity to the right people. Boost posts on your Facebook page so that it reaches more and more people. Request your friends and family to share your content with their friends. Never try to get fake likes through short cuts, because they will not generate web traffic which is the main goal. Use software like IFTTT that automatically posts updates on your social media pages. Apart from Facebook Twitter and Youtube are other two great social media channels that can help you to promote your content. 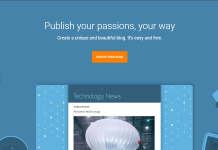 Google+ can also be a good way to promote your content. In the beginning you might need to pay for your content promotion but with the passage of time, people will do it for you. The web is ebbing with information. 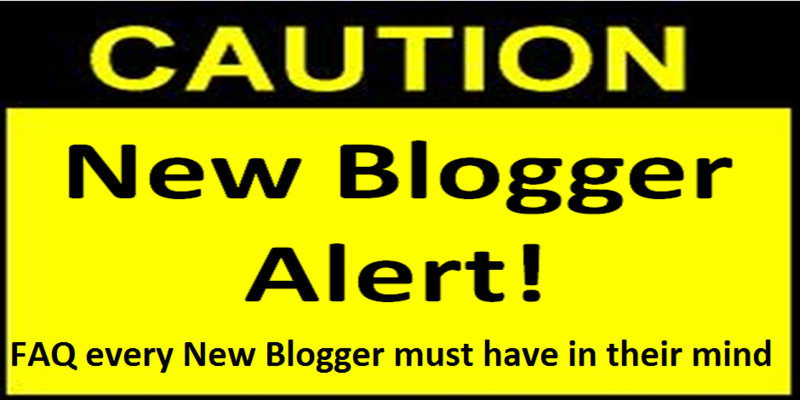 All popular and successful blogs are being updated on daily basis. If you want your blog to stay in the news you need to update it regularly. It is best to send a new post every day. Otherwise thrice a week is necessary. It you cannot post regularly then write posts in advance and use a software that releases new posts according to a schedule. 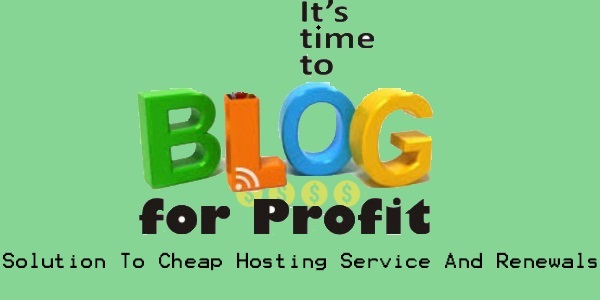 Otherwise you can also ask quest bloggers to post on your blog and in return either you pay them or they get to have a backlink of their site on your blog. The content of the blog should be great but also it should be updated in order to stay among the top of SERP. Also when you are updating regularly. 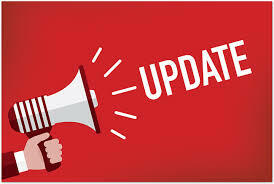 Make sure that the regular users know about your updates. Make an emailing list from the start and email the users whenever you add something new and interesting. Similarly update on your Facebook and page and also Tweet about it on your Twitter account. So people do not miss anything from your website. Another thing that really kills the appeal of your blog and will make people stay away from it is that if your site has a low download speed or it is hosted on a poor server which is down many times and users are never quite sure whether they would be able to view your content or not. Make light but attractive webpages. You can get professional help in this scenario. Sometimes there is a simple flaw but only experts can identify it. Also choose a good web hosting service. It might cost more but will save you from a lot of hassle in the end. Besides no body likes too much flashy and multicolored websites. Also your blog needs to be well organized and navigation friendly. 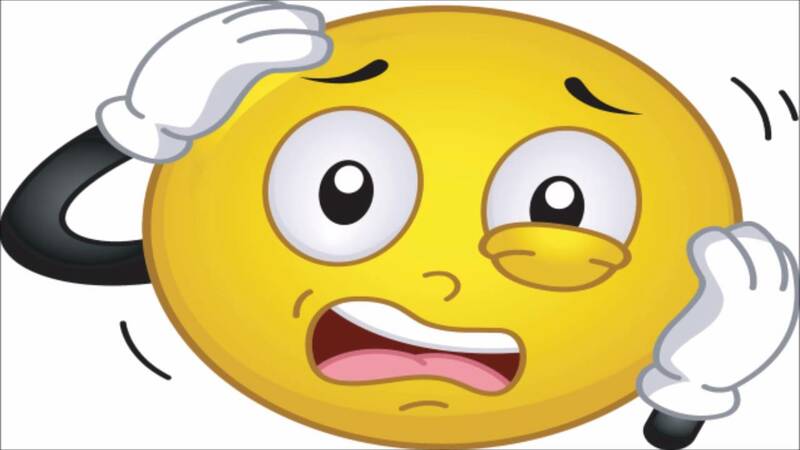 If it will confuse people or users are unable to find information easily, then you will lose members very quickly. 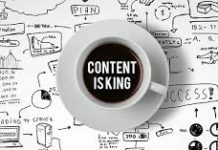 Is your blog content interesting enough? This is another question that you honestly need to answer. People are easily bored. In the cyberspace there are so many options that if you want to stand out and keep the readers hooked and wanting more, you really need to put in effort to find great new content all the time. Be different and original. If you are coping content, soon people will find the original and your work will lose appeal. The more different and interesting your work is, the more people will become regular visitors to your blog. So try to improve your content to generate regular traffic. Another thing that can work against you is plagiarized content. Nowadays Google has ways in its crawlers that identify plagiarized content and then the culprits are penalized by decreased ranking and status. In short there is no easy way to success. You need to work hard and create good content to get good ranking from Google. Repetitive content is another turn off for users. When users have read something, they want something new next time. People trust content from known face more as compared to anonymous content. As there are lots of fake stuff on the internet, naturally it takes some time to win your readers trust. 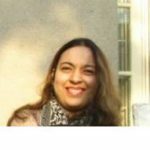 Read similar blogs of other people too. Leave comments on other people’s blogs so fellow bloggers know you more and more. As more people know you, they would pay return visits to your blog too. 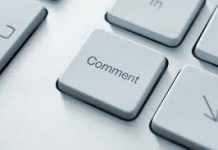 Blog commenting is a great way to engage similar taste people and make them visit your blog. From there if there is great content, it will become very easy to make the readers regular visitors. 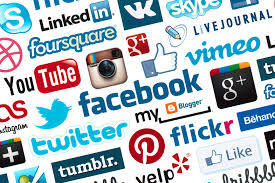 So make a good social media profile on sites like Facebook, Twitter, LinkdIn, YouTube and Google etc and actively participate on discussion forums and other blogs that are in the same niche as your own blog. If you have to think often that why my blog has no traffic, then maybe the answer is that very few people know you and you need to change that. The more people would know you, the more easy it will be to make them followers of your blog. 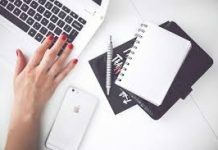 Once you are combining all these tactics, you would never need to wonder why my blog has no traffic as there will always be a steady flow of traffic on your blog. Have you ever have to wonder why my blog has no traffic. 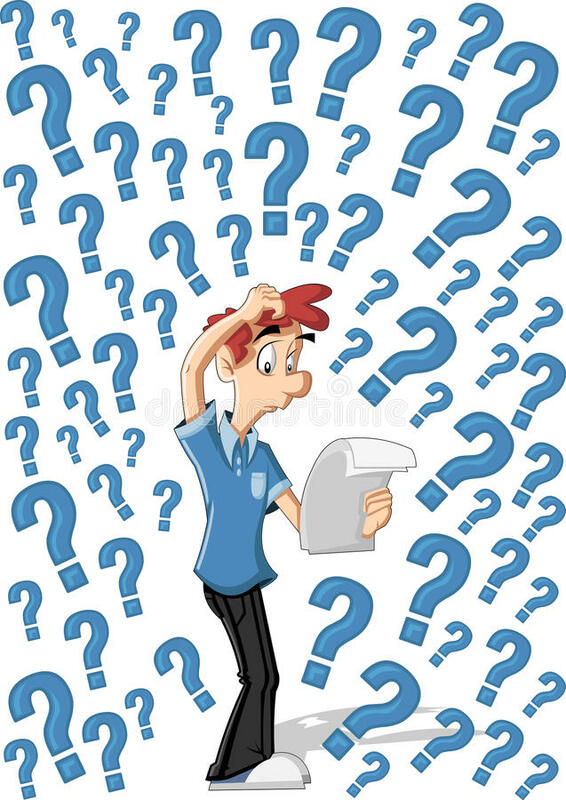 Do you find any of the answers provided above helpful enough to increase traffic on your blog and solve the why my blog has no traffic mystry? Have you ever faced the lack of blog traffic issue and what are your suggested strategies to overcome this problem? Share your views with us by commenting below.